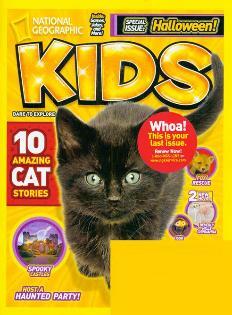 National Geographic Kids publishes ten issues annually. children between the ages of six and fourteen. It has an advisory board of 500 subscribers and solicits reader feedback after each issue. 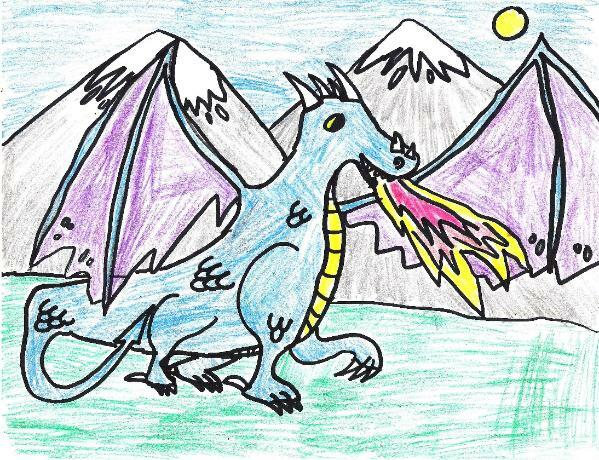 Kids Contest, I hope I win, I know Lots Of Kids Like Dragons.